This Chime Gives Back! Buy it to support autism awareness. 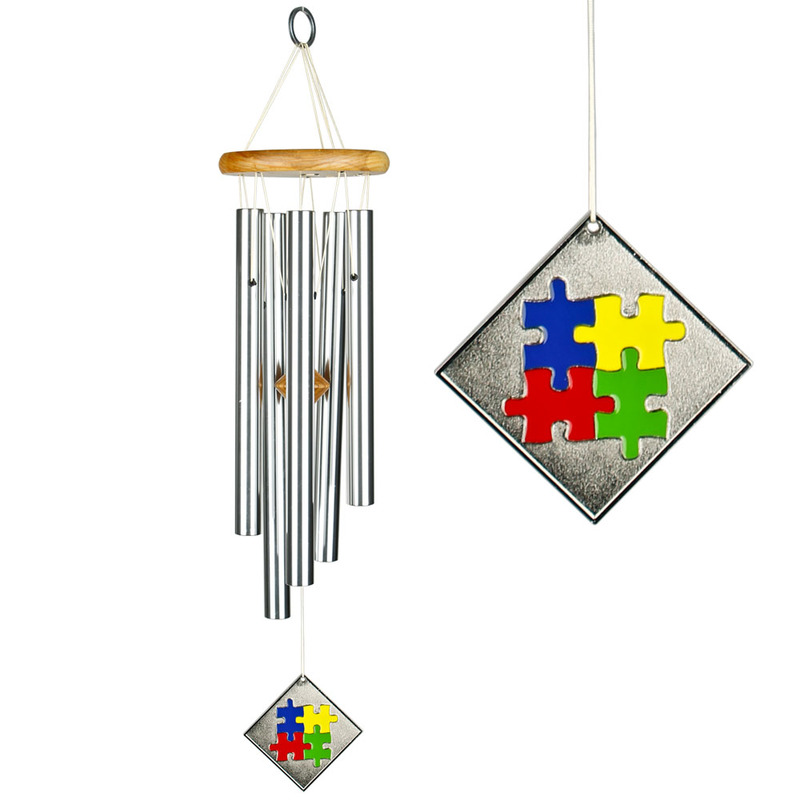 Woodstock Chimes for Autism is a Woodstock Charitable Chime. 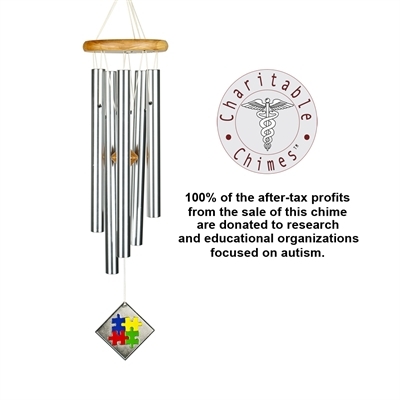 100% of the wholesale after-tax profits from this chime are donated to research and educational organizations focused on autism. Watch the video and learn more here. Tuned to the opening notes of Mozart's Piano Concerto No. 21, this chime's happy, calming song is made even more appealing because of the significant cause it supports, autism awareness. One aspect of autism is hyper-sensitivity to sound. 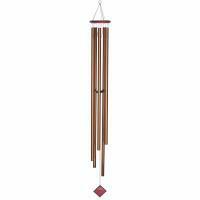 This chime is designed with a specially-sized clapper so its soothing tones play more gently in the wind. Music therapists often use Mozart's music when working with people overcoming the challenges of autism. Our chime serves as a reminder of the hope that music therapy continues to offer benefits for more and more individuals. 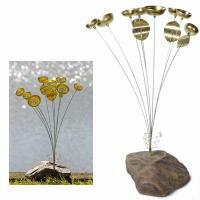 Our inspiration for this chime came from uplifting stories shared by our customers. We were delighted to learn again and again of children with autism that love our chimes and can identify which Woodstock Chime is ringing simply by hearing them play. Such talent makes us proud to create musically-tuned chimes that show off these children's special gifts. 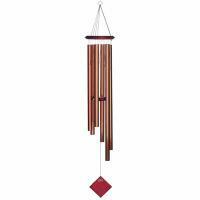 The design on this chime's windcatcher has special significance. The interlocking, multi-colored puzzle piece has become an international symbol for autism. Its significance is multi-faceted. It represents the mystery and complexity of different abilities seen among people with autism. Since every puzzle piece is different in some way, the puzzle piece symbolizes the diversity of the individuals affected. The bright colors are said to represent hope. It is a vivid symbol of solidarity among those who promote and support autism awareness.